Check out The Programme 2018, OUT NOW !! SAVE THE DATE for the BASH ABOUT 2018 ! Calling all Ruggers …… The Berlin Bruisers Bash About is ON! This year 2018 will be from 25th to 27th of August. It is the perfect pre-season warm-up to sharpen up those rusty skills after the summer break. We are inviting whole teams, groups or individuals ….. EVERYONE is welcome to come to our informal clinic and rugby tournament in August. The idea is for as many as possible to come and join us (we had 150 last time) for three days of rugby and social shenanigans, where we mix it all up to form completely brand NEW teams. 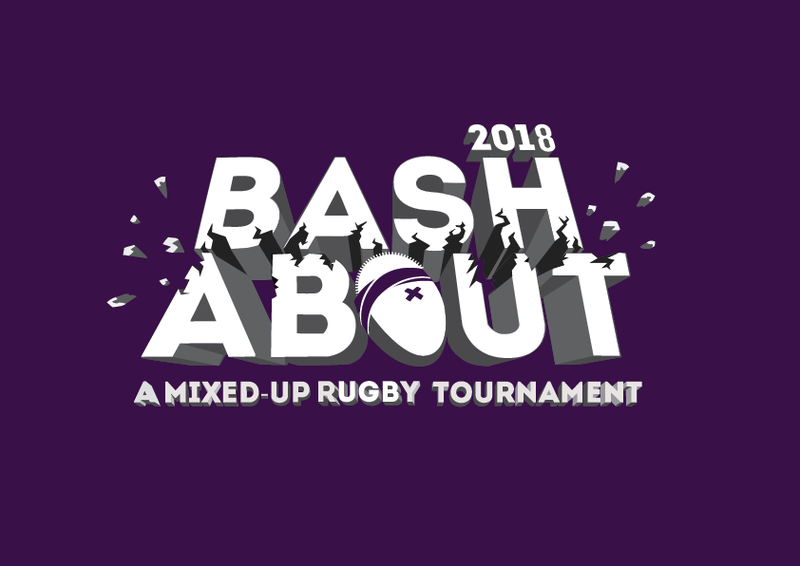 It will be informal fun but serious rugby … come and thrill to Berlin, the Bruisers, your fellow ruggers … and learning new skills, whilst having a cracking weekend! Come on in…. The mud is lovely! Step 1: Click HERE to go to our Shop and buy a Registration, either Player or Supporter. You will pay with Paypal (you can still pay with your credit card). Step 2: After you pay, all PLAYERS should FILL THIS FORM . The information you provide will help us to organize the Bash About the best way possible! That’s it! We’re looking forward to see you in Berlin!